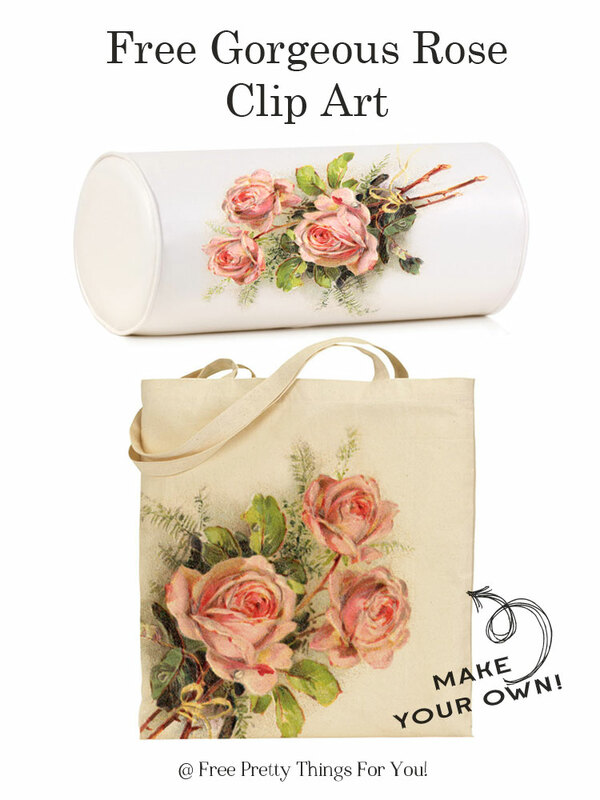 Royalty Free Images: Romantic Rose Clip Art! It’s the weekend and I have some more gorgeous images for you to play with! 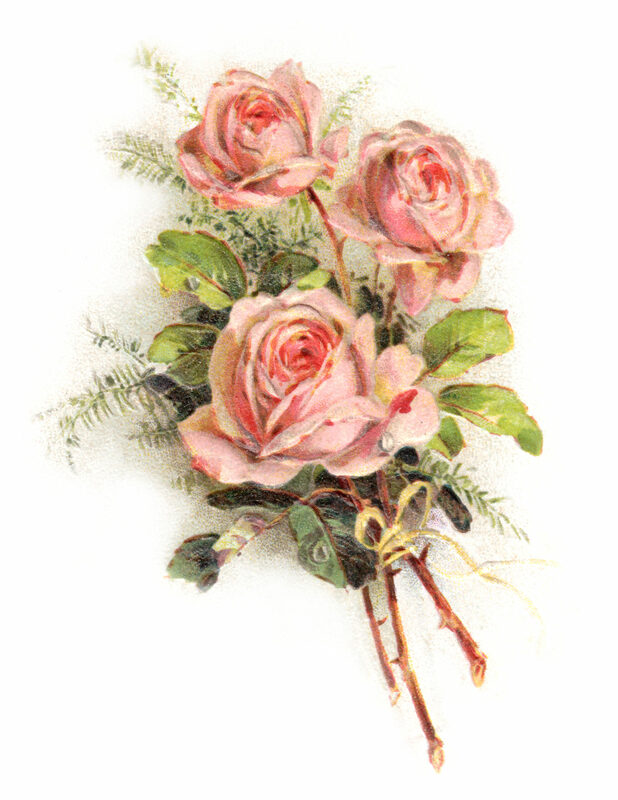 Today’s royalty free image is a stunning vintage rose bouquet in a pretty peachy pink color ready to be printed and ironed on to a favorite tote or pillow! I just love the romantic feel it could bring to any room and also a shabby feminine touch. Welcome! So lovely to have you! Grab yourself a cup of something yummy, sit back and have a look around. There are tons of vintage graphics, artwork, papers, tags, art, school printables, holiday graphics and party collections. 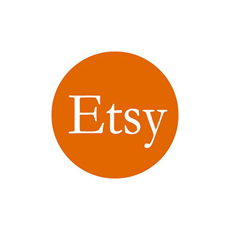 We even have Etsy Collections and much much more! There are so many things that you can create with our vintage palette of graphics. I love to pick out a favorite image and transfer it to a pillow or a tote bag for the market or to carry the kids library books in. My go to gift is designing a cool new t-shirt; who doesn’t love a personalized custom t-shirt?! Looking for projects that are under 30 minutes? How about coordinating a blend of graphics to make special tags for gifts, organizing baskets, pantry labels, craft room stickers ..the sky is the limit! Need a banner for your blog or how about a Facebook cover? We have those too! Does the kitchen need a little touch of art or does the Nursery need a bit of whimsical vintage graphic wonder? Here at FPTFY we have you covered. You will find the perfect look for you, your family, friends and the perfect graphics to create accents for your home decor. Are you a scrapper? If your answer is yes, you are going to love our digital scrapbooking elements, digital scrapbooking paper and I am sure you will adore the Project Life Collection along with the extensive collection of clip art. FPTFY is full of fun and fanciful graphics that put the P in Pretty, the C in Cute and the F in FUN! So, if you are looking for a special piece of royalty free images, a stationery set, encouraging quotes or just a pretty image to create a handmade card you are in the right place. Don’t forget that new creations are being added on a regular basis here, so check back often! Thanks for dropping by and hope to see you again…always overjoyed to see you. « Adorable Kitschy Baby Animal Printables – Pink Version!